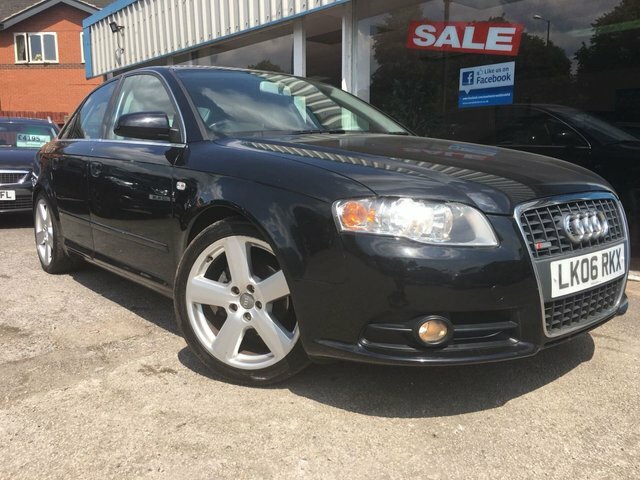 Designed for both business and leisure, the award-winning Audi A4 range doesn't know the meaning of the word compromise. From the elegant saloon to the highly capable A4 Allroad Quattro, there's a model to suit every driver. 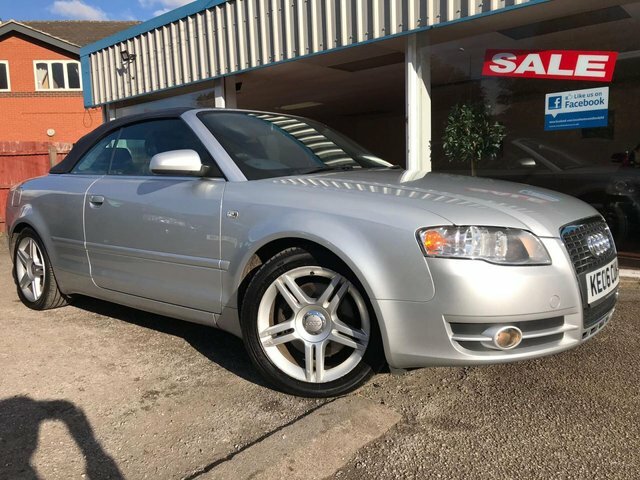 Take a look at the complete range of used Audi A4 cars for sale in Derby here on our website, and don?t hesitate to get in contact with a member of the team if you need further assistance. Here at Excel Motors (Midlands) Ltd we're proud to have built a reputation for outstanding customer service, and you can rest assured we'll do everything possible to help you find the right vehicle to suit your requirements.